Starcraft, Me and the SEA. : A hobo no longer. So after updating my CV a bit (pictured above) and getting a bit of luck I was able to land a new job and my extended vacation after studying. Technically this will be my first real job for the new year, and after eating and living very cheaply for awhile I am looking forward to being able to buy frivolous items again that I don't really want or need. Was tempting not to go to the interview though, outside the building there was a shop opening promotion that was giving away a lot of free stuff. While there I saw 3 people get new Ipods, but the line to spin the prize wheel was too long so I decided I would rather have a steady income for a bit. 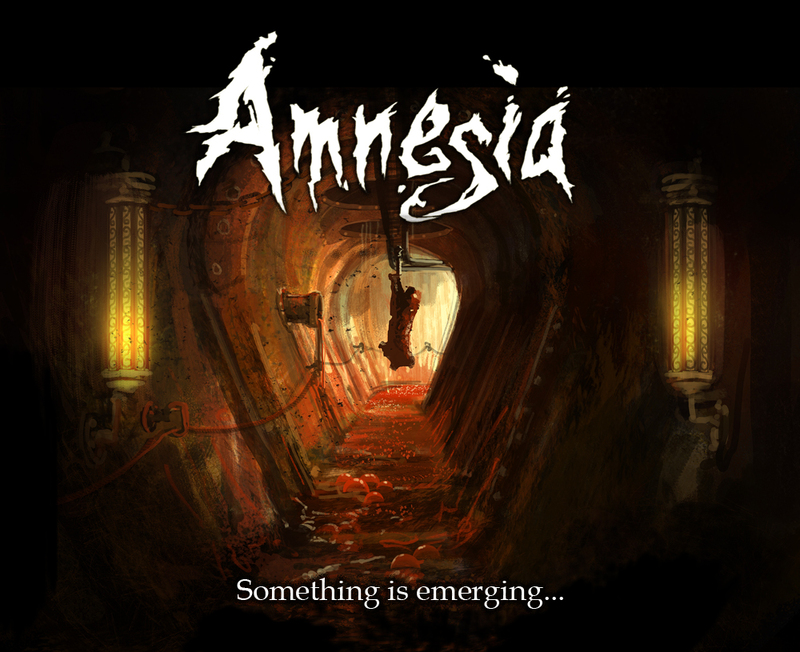 And in actually interesting news, an Amnesia the Dark Descent sequel is in the works! I'm fairly excited for this as a big Amnesia fan, the title "A Machine for Pigs" for the sequel throw me off at first, but what the developers had to say about it made it sound very intriguing. Hopefully they will remember what made the first game good, it was a true survival horror where you're only real defense was to run or hide from the creatures following, while the dark was easier to hide in it also reduced your sanity so you insensitively didn't want to go into it, leading to an feeling off dread and discomfort that amplified the other effects in the game. All too often I see games labeled as horror, when really they are shooters with something that just comes out and says Boo, jump and shock scares get you for a moment but don't leave a lasting sensation of dread which is where Amnesia (and so few other games) have succeeded. Now if you look back to the picture for the cover of the next Amnesia game, you might notice something. While its called "A Machine for Pigs" this gives your mind the image of a slaughter house, and you assume the meat hanging from the chain is a pig, but if you look closely it could all just as easily be a human torso without any limbs. Your imagination does the work for generating the horror which is why Amnesia truly disturbs some people. Very good choice choosing the interview over the free stuff, congrats on the job. I loved the first Amnesia, so I hope the next will be even better! Amnesia is a great game man! Congrats on getting the new job. I'm probably never going to play Amnesia though. I actually wasn't able to beat Amnesia. Too scared to. ._. Congrats on your new hobo-free existence! Good for you for going to the interview instead of trying to get free stuff! I would have gone to the interview too, but cause with my luck I would have waited all day and either been first in line when they ran out of prizes of would have won something stupid and worthless like a key chain.